His world was completely grey. Not a drop of colour entered his eyes and he told himself that he really didn't miss it. Until the day he saw the most vivid blue eyes. 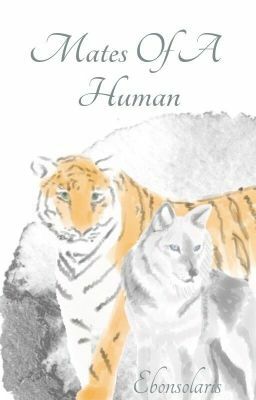 Werewolf/Shifter story Man x Man x Man 18 + with graphic descriptions of a sexual nature Author's note; I made the cover, even though it is not brilliant x This entire book is free to read on Wattpad or for 99p(99c) you can download it via iBooks with hidden extra chapters (located at the end of the book).